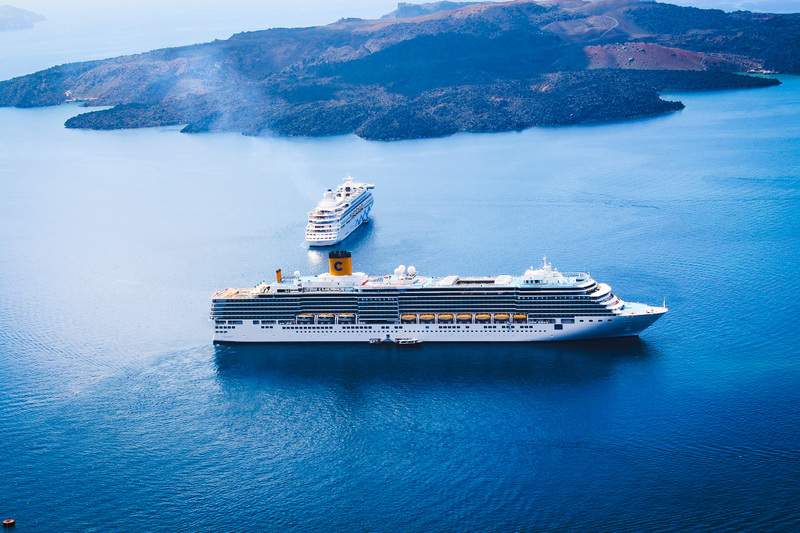 Find everything you need to know about cruise travel insurance. Do you need cruise insurance? Tips and detailed guides to help plan for your cruise. 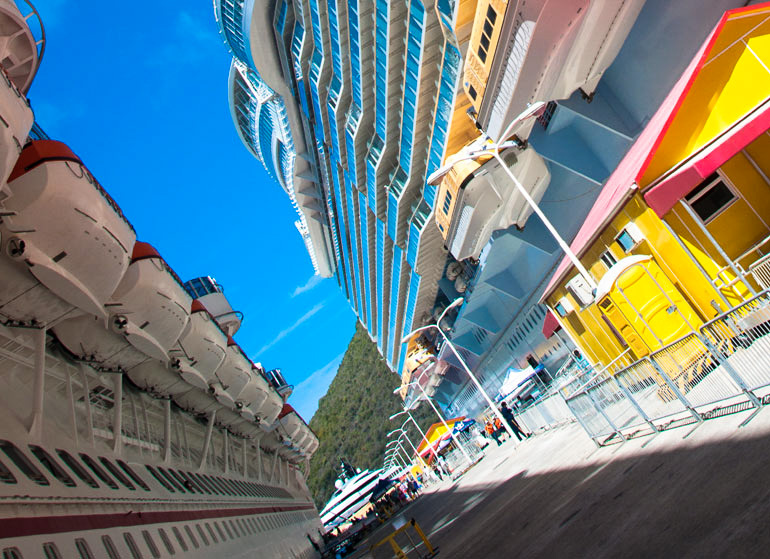 We’ll be growing our list of cruise insurance articles so you can be covered before setting off. 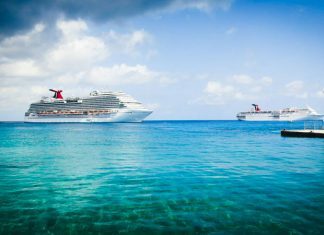 What is Cruise Vacation Travel Insurance? Is Cruise Insurance Really Worth It? Should you buy travel insurance for your cruise vacation? The answer is… it depends. While you can customize the travel insurance for your next cruise, some issues are rarely covered in the policies. What Kind of Cruise Travel Insurance Do You Need? 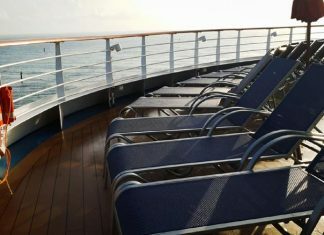 Be sure to purchase the kind of cruise travel insurance that will cover your needs should the unexpected happen. 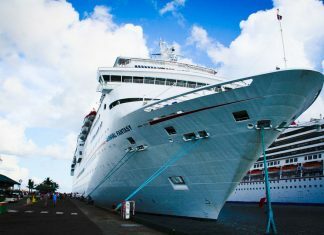 Unfortunate circumstances do happen on a cruise so here are some cruise travel insurance questions you might need the answer for. Consider these when choosing insurance for your next vacation. Should I Buy Cruise Insurance? 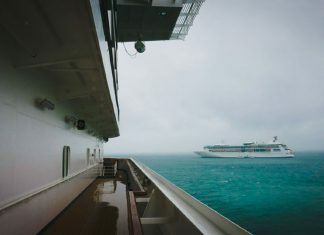 The question which really needs to be answered before your next cruise vacation is should I buy cruise insurance? 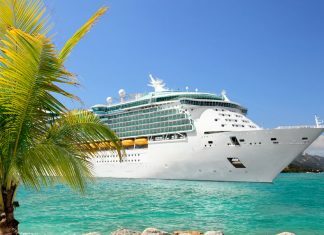 All you need to know on buying travel insurance for cruises. Want a little peace of mind on your vacation? Check out our latest buyer's guide on choosing the right travel insurance for cruises. 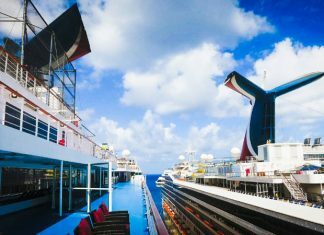 Everything you need to know about Carnival Cruise Insurance and Vacation Protection. What is and isn't covered with essential details for your next cruise. Everyone likes getting a little extra when they make a purchase, right? Just a small something as a perk or incentive to help us feel we’ve got good value for our money.